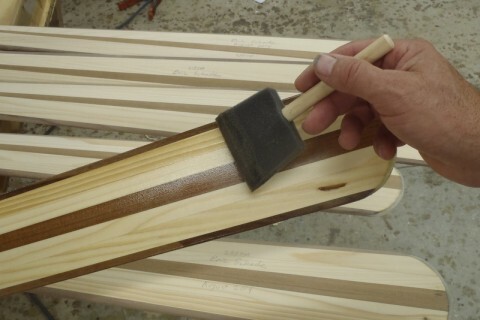 We hand build our Greenland paddles using the finest Cedar and spruce for lightweight performance and good looks. The Durable varnish finish protects the paddle for years of use. 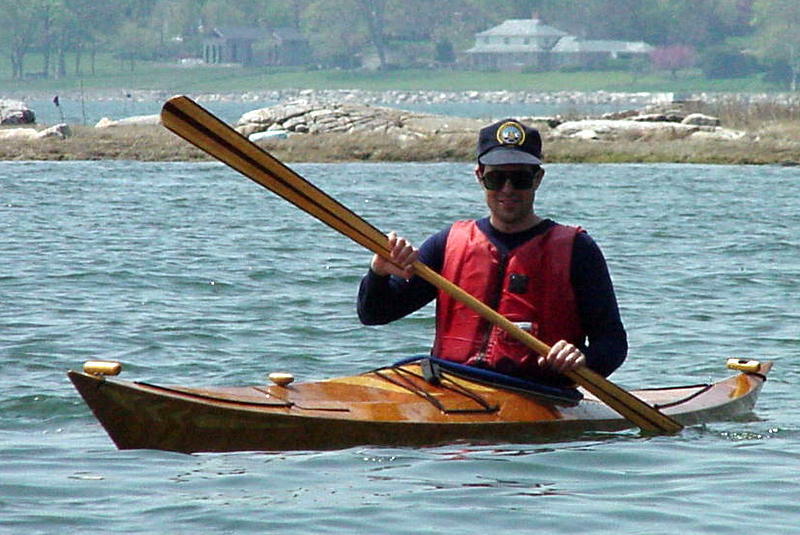 The unfeathered blades make for easy and comfortable paddling for experts and novices alike. Our Greenland paddles are laminated from Sitka spruce with highlights of redwood and walnut. The tips are reinforced with fiberglass for durability. These are light weight paddles which are the favorites of experienced paddlers. They are unfeathered with narrow wing shaped blades which are superior for sculling and Eskimo rolling. 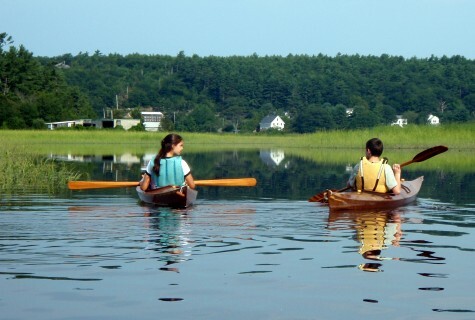 When we go on the water, we use Greenland style paddles. We have found them to be very comfortable for extended tours. Their shape tends to reduce stess on elbow and sholder joints while giving smooth and controllable power on the water. If you are into Eskimo rolling or other “Greenland” style skills, you already know the value of a fine paddle for improving your moves. These paddles are also Ideal for the novice paddler, they are unfeathered, no twisting motion needed. they are light weight for easy paddling and will give you the confidence to improve your skills. The rule of thumb measurement for Greenland paddles is that you should be able to easily reach over the end of the paddle with it standing on the floor in front of you.